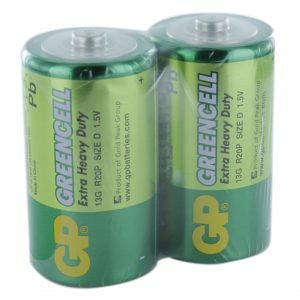 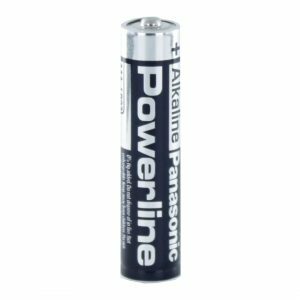 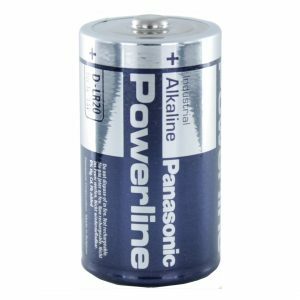 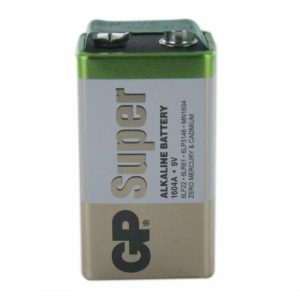 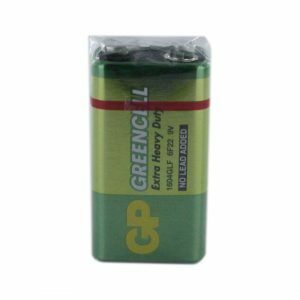 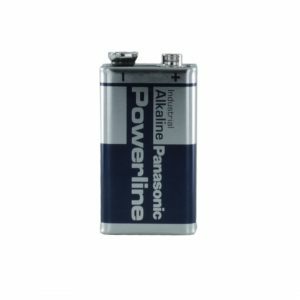 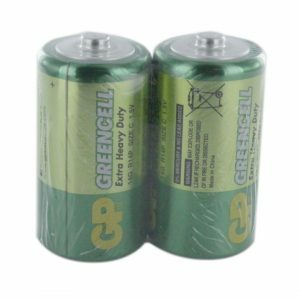 Here at Cell Pack Solutions we supply Batteries to fit into almost any consumer or industrial application. 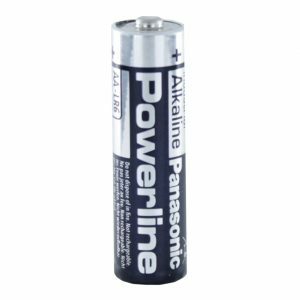 We offer a multitude of different chemistries including Alkaline, Lead Acid, Lithium, NiCd, NiMH and Zinc. 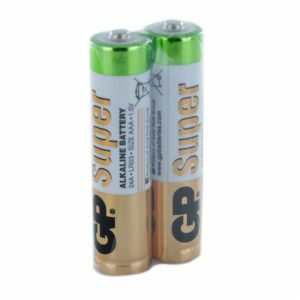 Because we only work with the highest quality battery manufacturers you can rest assured you are buying premium quality products at a very competitive price. 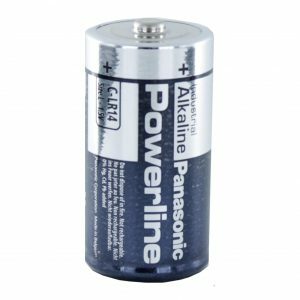 Due to our close manufacturer relationships we are able to offer some incredibly lucrative discount pricing on large quantity orders. 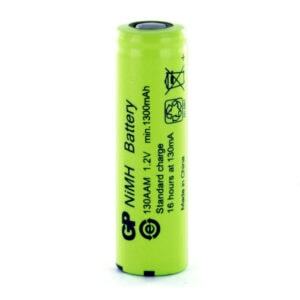 If you need a quote for large quantities of Batteries please find the product you wish to enquire about and use the “Request a Quote” link below its pricing.